You are here: Home > Happy 4th of July, TmoNews readers! 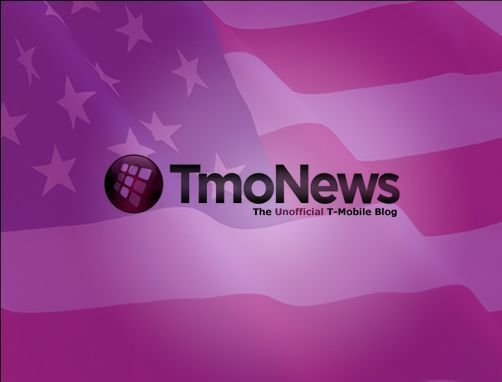 Happy 4th of July, TmoNews readers! Yes, I know, I’m British. Independence day for me is just a Sci-Fi movie where the Fresh Prince takes on some earth-invading aliens. But, I’m aware today is a big day for you U.S. folks. Celebrating the anniversary of your independence is an important occasion. So, I bid you glad tidings. Enjoy your day of celebration, not working, and lots more celebration. I have one or two pieces to share with you later today, but don’t let that ruin this holiday for you. Relax, put your feet up, eat good food and don’t drink too much. If your city, or state permits their use, go crazy with fireworks (in a completely safe way, of course). In short: Just have a good day. Thank you,not only for this but also taking over for David,doing the best you can. I know you get lots of complains from trolls on here,I think you doing the best you can. Like you stated more than once no one can fill David shoes,you are not trying to you.I just want to thank you for all hard work you do on here. Have a great weekend with your family. Thanks, Cam! No hard feelings, right? I mean, it was almost 250 years ago. Is it awkward for a British fella telling Americans happy 4th of July…? Considering Cam has absolutely nothing to do with those events that transpired almost 250 years ago, I would say not even in the slightest. Happy 4th everyone!!! Be safe. I blew my hand up…..